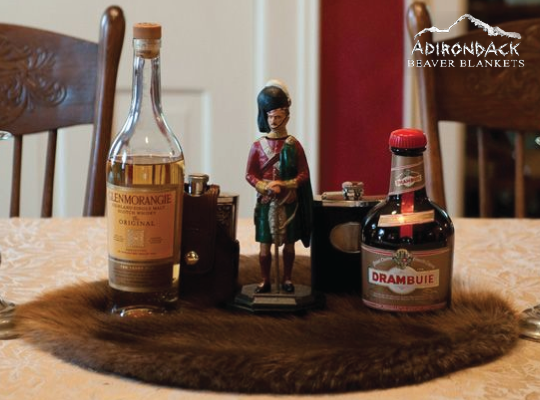 Fur display mats provide a great accent piece for collectibles to be displayed upon. Great gift for any outdoorsman. Order Today!